In the last two and half years into community e-commerce business, we have understood that the ingredients matter a lot to your food business when you serve your community. 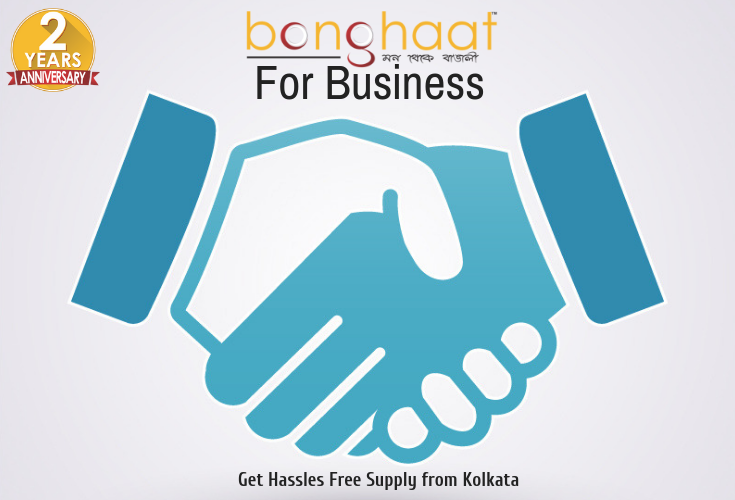 Bong Haat presents "Business to Business" supply of authentic Bengali products at your door steps. So you prepare authentic Bengali cuisine for your customers and we help them relishing their Bengali lifestyles wherever they stay. Please let us know your business requirements by filling in this short form to proceed further. By clicking on Submit, I allow Bong Haat team to call me and send business information on email/sms/phone/whatsApp.